Those who have been working with iOS, specifically jailbreaking, for a long time will probably remember the now dead method of downgrading to an unsigned firmware version using SHSH blobs. These are essentially files from Apple’s verification server that tell iTunes the iOS version that they are for is still being signed and that you can install it. A program called TinyUmbrella was used in order to save these SHSH blobs for use to downgrade in the future. 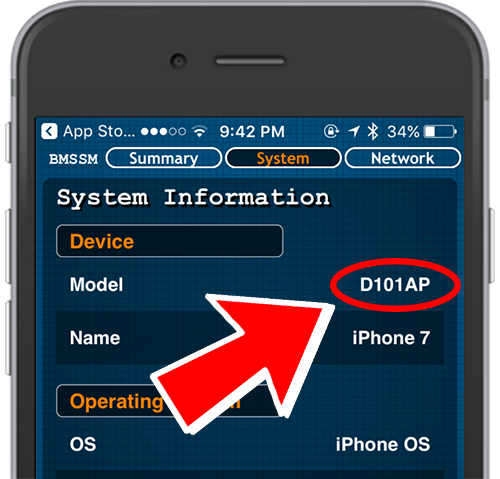 The developer of the downgrade tool has released a second tool called tsschecker which allows you to save .shsh2 blob files for your iOS devices. This tool can be quite complicated to use, so it is easier for most people to use TSSSaver. TSSSaver runs on tsschecker, except it is a web-based version of the tool. This means you not only don’t need to download any files and play around with commands, but you also don’t even need to use a computer to do it if you have your device’s ECID. 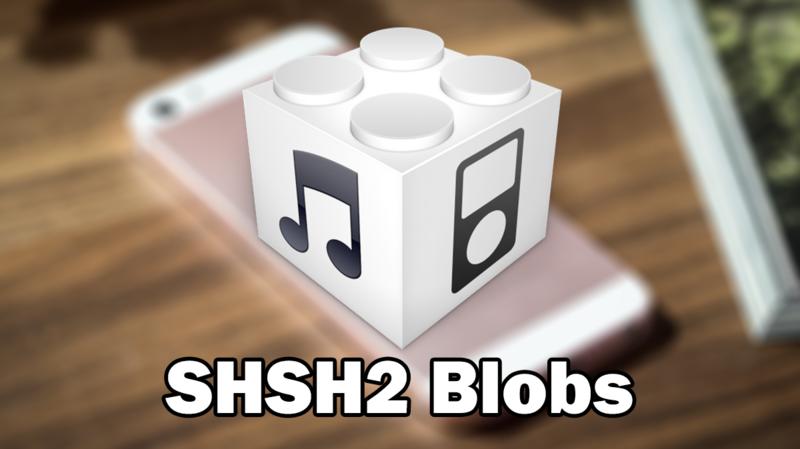 You do not need to have iOS 11.x.x installed on your device to save SHSH2 blobs for it. 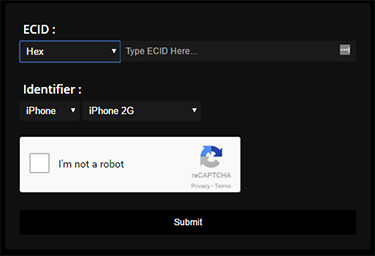 Click submit, wait for a few seconds, and the page should give you a link to the .shsh2 blobs for your device.